Know when people, pets, and cars arrive and leave home. Receive alerts when there's unexpected activity in your home. Set lights to turn on and off when people arrive and leave. Start brewing your coffee as you wake up each morning. Control and automate lights, electronics, and small appliances. Protect children from dangerous or off-limit areas. Receive an alert if there's an extreme change in temperature. Get an alert if there's a leak in your home. Lock and unlock your doors from anywhere with connected locks. Add connected thermostats to save energy. Customise your lighting with connected bulbs. 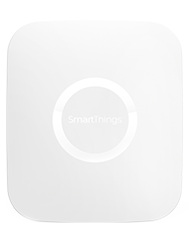 The SmartThings Starter Kit has everything you need to monitor, control and secure your home from anywhere. Once you've set up your Starter Kit, SmartThings allows you to add any of the hundreds of compatible smart devices to enhance your home. Ready to turn your home into a smart home? Getting started is easy with SmartThings. Simply set up your SmartThings Hub and free app, add in your favourite products, and take control from another room - or another country. 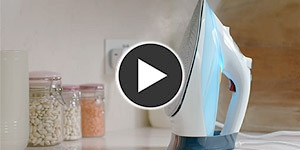 It's simple to set up too, meaning you can start making your home smarter in no time. 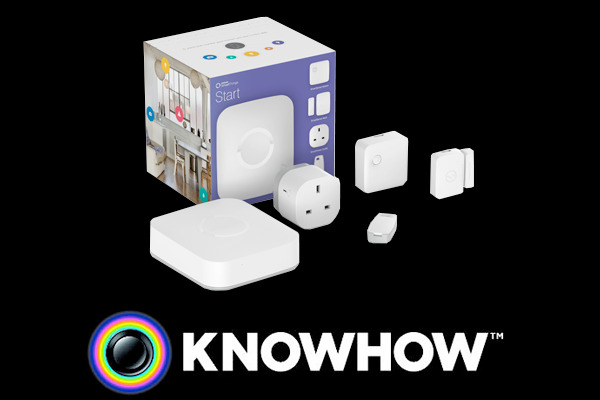 For only £30 extra our Knowhow experts can remove the hassle of setting up your smart home. Just sit back, relax and you'll be up-and-running in no time. 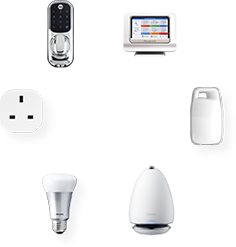 To order our installation service online, simply buy our Samsung SmartThings and installation bundle by clicking the button below. We'll then give you a call to arrange a convenient time and date for your installation. 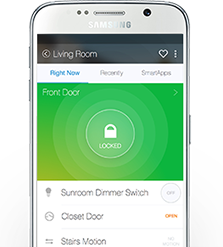 We'll install your Samsung SmartThings starter kit throughout your home. We'll connect it to your home WiFi network and set up apps on your smartphone and tablet. We'll give you a demonstration of how it works so you can start monitoring your home wherever you are. 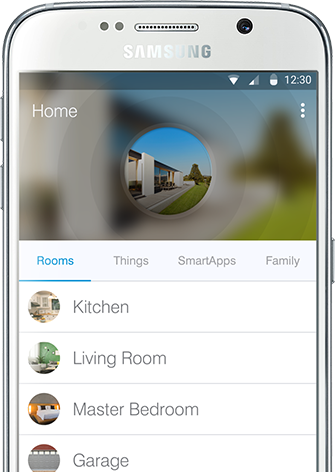 Control all of your smart devices on the go with the Samsung SmartThings app. This free, easy-to-use app lets you receive alerts, trigger actions and communicate with your home - no matter where you are. Add as many smart devices as you'd like to create a fully connected smart home.